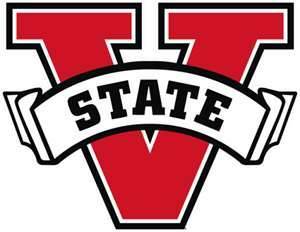 Home » School News » Congrats to the Valwood Valiants and VSU Blazers!! Everyone here at Performance Martial Arts wants to congratulate the Valwood Valiants on winning the State Championship in football this past weekend! We also want to congratulate the Valdosta State University Blazers on making it to the final round of the football finals. 8 Weeks of Classes for Just $89! !